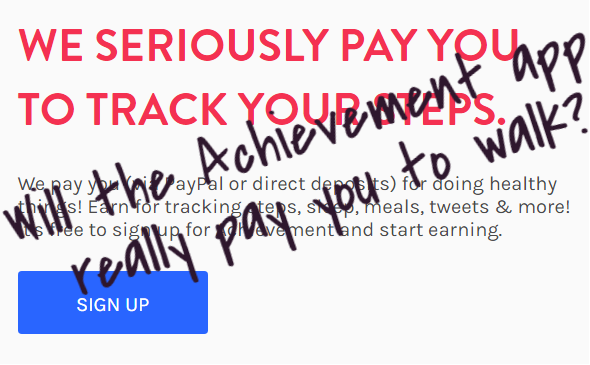 If you want to get paid for things you already do, the Achievement app is definitely one to install. While I’ve reviewed other apps like this (ie, Sweatcoin) I would say this one is even better in my opinion. You really can get actual cash rewards for just tracking your steps! It might take awhile to earn them, but for something you are already doing anyway it’s pretty great. My favorite reward app these days is Swagbucks, so check it out if you haven’t heard of it! What is Achievement and how does it work? Achievement (formerly Achievemint) rewards you for things like taking health surveys, tweeting about your health activities on social media and best of all – being physically active! Achievement currently connects to over 30 health and fitness apps to better record your activity data and make you are actually rewarded for it. The problem with similar health apps is they rely on data from your phone to count your activity, and not everyone has their phone glued to them 24/7. You also really don’t need to do much of anything – this is really one of those install it, set it up and let it do its thing (for the activity points, that is). In the mean time, you can earn a $10 reward each time you accumulate 10,000 points. Setting up your account, connecting your first app and completing your first survey – You get a bunch of points for just signing up and going through the initial set up – 50 points for signing up, 50 points for connecting your first health app and then another 200 for completing their health survey. It was pretty painless and only took a couple minutes. Physical Activity – You can earn up to 80 points per day for just walking, running, biking, etc. You can connect many different health/fitness apps to sync fitness activity. If you use an activity tracker like a Fitbit or Garmin this is even easier because you know your data will be recorded 24/7. Health studies – these will show up on your offers page but only when they are available and if you qualify (they go by the data you give in the beginning surveys) I haven’t gotten selected for any of these studies yet. Referring friends – you get 100 points for reach friend you refer, but you are maxed out at 20 referrals. They have ran temporary campaigns that allow you and each friend to earn 500 bonus points for sign up, but they are currently not running this at the time I am writing this review. When you reach 10,000 points you earn a $10 reward. They pay this out via PayPal or Giftrocket. I prefer cash payouts vs gift cards, so this is definitely a plus for Achievement. What is awesome about the Achievement app? For activity data, you literally can set it up and let it do its thing. 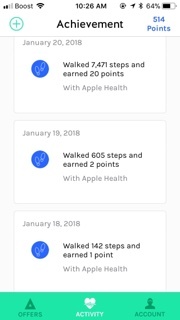 It even went back and rewarded me for my past month of activity when I connected it to Apple Health! Is there any level of support offered if you are having trouble? They also have a very detailed FAQ that helps with a lot of problems. I can’t find this within the app itself, but you can visit the webpage help.myachievement.com to find it. Can you really earn money with the Achievement app? Is it worth installing? You definitely won’t earn the big bucks with this app as it will take months of synced fitness data to accumulate the $10 reward. While you can earn more points with the health studies, they’re pretty selective as it requires you to fit in a certain demographic and not offered on a consistent basis. Overall, installing the Achievement app can be an easy way to accumulate extra spending money since you don’t need to put in much extra effort, just keep your earning expectations low. If you want to see how I’ve earned a living online since 2013, check out how here. this is a great idea, and certainly offers a “double whammy.” making a few bucks and getting healthier is a great combo. i know a lot of people can get bonuses from work and health insurance as well, so i think this is a trend that will continue overall. Yeah I have heard that as well! A few companies I worked for gave out pedometers and we had step competitions! This sounds like a great app to help motivate me to get fit. My work has me sitting around all day, and I work from home so I rarely get out. 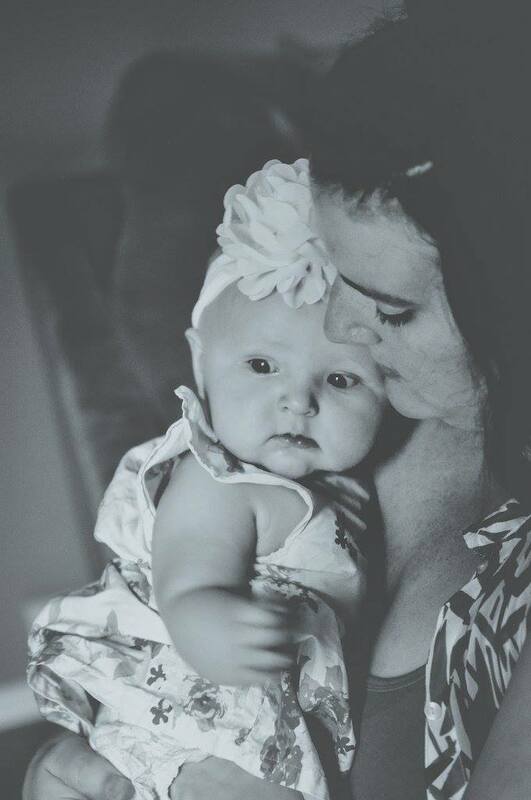 I’ve tried to use social media alone to help get support, but it doesn’t always work and is inconsistent. I bet if I use this app to collect points at the same time it could be a real success. I’m going to try it. Thanks! Besides making money, I find this Achievement app worthy, as it really push people to get healthy. I like it and perhaps will use this app for myself, although I am no longer interested with the making money side, as you have said, there’s very little money to be made. Pay is too low, you are better off selling memberships to Wealthy Affiliate than promoting this app to friends. But thanks for sharing this app, I’ve been looking for something like this… something that will help me achieve my health goals. I’m an affiliate marketer and I sit in front of my computer all day which leads me to having poor health. I am thinking of integrating physical fitness with my life and I find this Achievement app useful. Thanks for sharing! I really like the idea of these apps because they are motivating people to be healthy, which is a great incentive. I am a teenage bodybuilder, and I find this super beneficial because nutrition is super important. How can I track my fitness and nutrition without a fit bit? Hope to see what you have to say, thanks, and I will come back for more information! 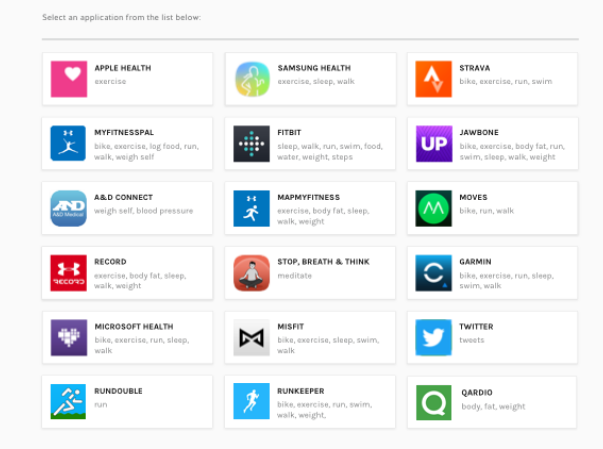 If you don’t have a FitBit, there are a lot of other apps you can pair with Achievement, including Apple Health, Myfitnesspal (which you can track your food intake) run keeper, map my walk, etc.. lots of options! 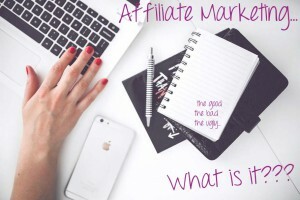 I thiught I had heard about or tried every possible way to make money online. I have tried licking envelopes, used Swag Bucks, Inbox Dollars, and most recently use Quick Thoughts. They pay you in Amazon Gift Cards. 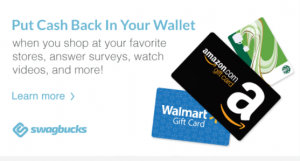 You get $1.00 for every survey you qualify for and .10 for everyone you don’t. I used to qualify a lot more. I have never heard of Achievement and will be downloading it today. I am already doing all of the things you mentioned so I might as well get paid for it. Thanks for bringing it to my attention! That is helpful to help cover our health care expenses. So if it is an activity we already doing perhaps this would work well with it. Do you know if it will work in combination with Virgin pulse? Or would we need to use a different ap to pair activity? I am not sure if Virgin pulse works with Achievement, I am not seeing it currently on the list of apps to connect it to when I pull it up on my phone. You may need to connect it to another app, but if you have an iPhone if can be connected to Apple Health which is automatically on your phone and tracks your steps anyway. This is an interesting app. I wonder what the incentive is for them to pay someone to work out? Are they selling ads? Either way, it’s a great motivator for someone to work out even though the payout is kind of minuscule. Then again, I think I would download this app with the mindset of, “why not?”, than excitement lol. But I might be just a cynic. It’s shown that people become more motivated when their activities are connected with indicators of progress and I guess the points do that. The Achievement app also has a health studies section, where people can get rewarded for participating in (most people don’t qualify for them unfortunately). But I think they get compensated for sending leads from the app to these studies from the companies that run them. I had never heard of Achievement before and I thought your review was very well written and clear. By the end of your article, I got to the conclusion that if the focus is staying healthy, this app could actually work as an extra motivation. On the other hand, if one is thinking of making a few extra bucks with it, I believe it’s not really worth it. I’m sure there are other more effective ways of making money online. yeah it is just motivation and if you’re already doing it anyway, it can’t hurt to have the app installed and let some points accumulate! There are definitely much better alternatives if you’re looking to make some extra cash! I did not know there was an App that would pay for tracking your daily fitness routine.It sounds a lot less time consuming than doing surveys.Have you or anyone else had any problems getting paid once you have enough points? I have a friend whose account was suspended with no explanation on another app sit once she was a few points away from a larger pay out. I haven’t been using it long enough to earn enough points for a reward, but I haven’t heard of others having trouble getting paid out. But I have also heard of it happening with other websites and apps where the company will suspend a users account before they can get paid. I haven’t had it happen to me personally, but it does seem shady!